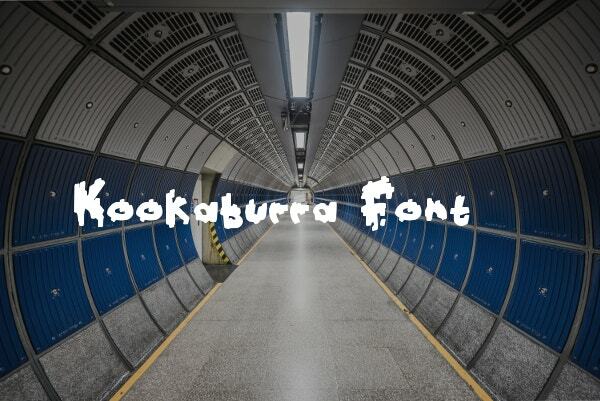 Fonts come in different weights (thicknesses), widths, angles and optical sizes. These play a significant role in everyone’s day-to-day life, no matter whether or not the person uses a computer. Different fonts have different effects. In order to unleash the power of specific Cursive Fonts, their right usage has to be known. Here is a collection of different scribble fonts with internal link anchor text; and each one of them comes with specific usage. Feel free to check them out! 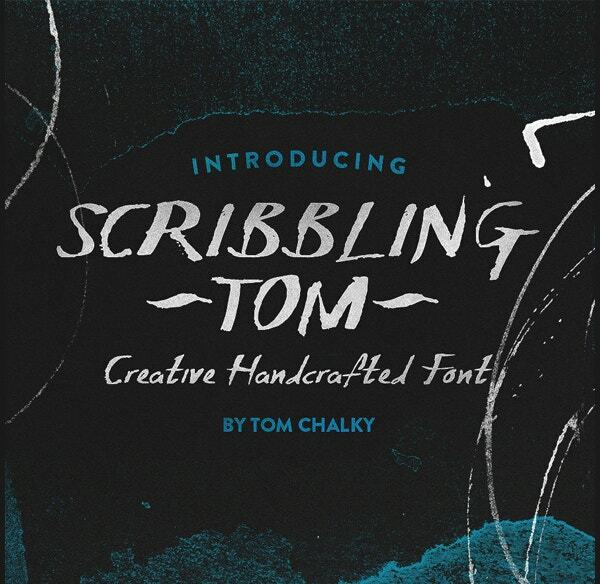 This creatively hand-crafted scribble font called the Scribbling Tom perfectly suits gothic and horror design themes. This unique scribble font is very effective in catching the attention of the audience. 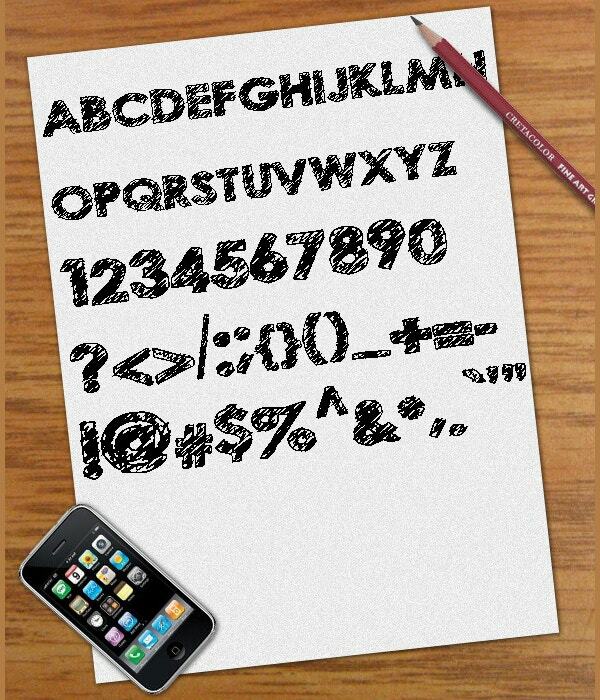 This Scribble mini font has 75 glyphs (upper and lower cases), each of which is filled with a fun scribble effect. Priced at $3, this would greatly fit storybooks. 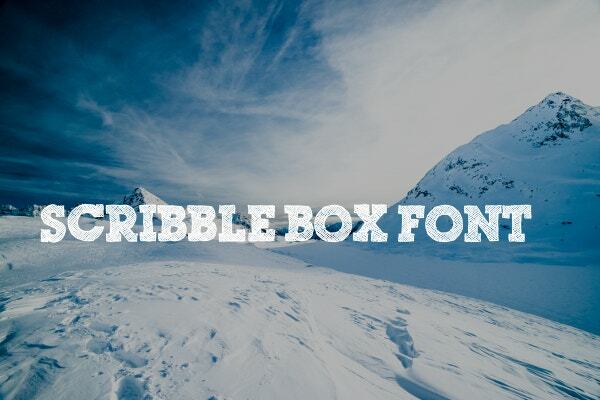 This Scribble Box Font would suit cool and creative projects. This available for free for personal use, and not for commercial purposes. It has alternates and lower cases as well. 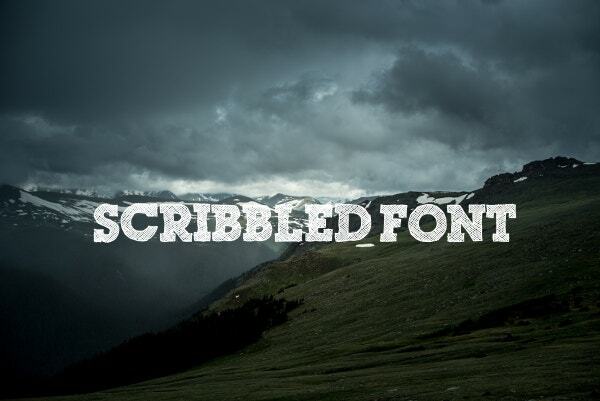 Created by Adrian Candela, the fringy Grunge scribble font has been designed for use in various creative projects. It can be freely downloaded for both commercial and personal use. 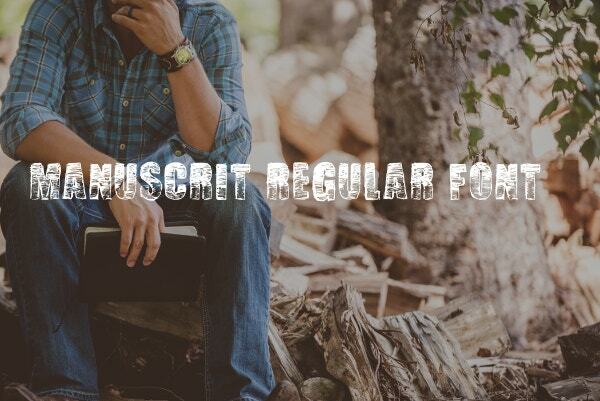 Priced at $12, this hand-drawn scribble font has loads of characters including upper cases, lower cases, numbers, symbols, and ligatures. This would suit covers of romantic novels. 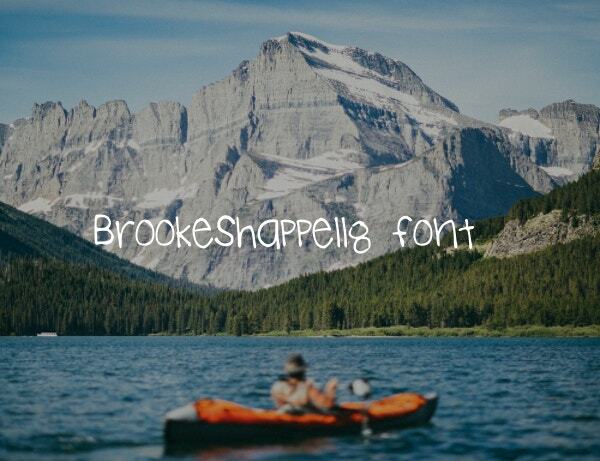 The Brooke scribble font is available for free download for personal use. It would ideally fit children’s storybooks and cool projects. 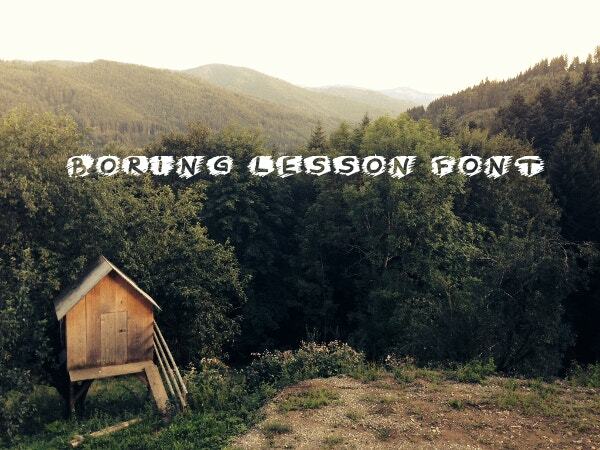 The Boring Lesson font is available for free for personal use. Its letters have straight strokes but are located on scratchy individual patches which render them a scribbled appearance. 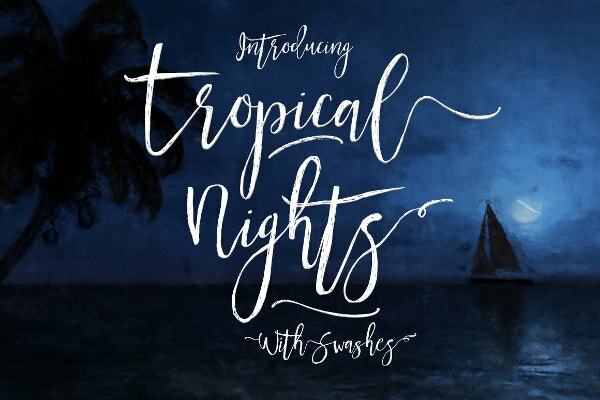 The Crazy scribble font is available for $9. It includes upper cases, lower cases, symbols, and numbers. 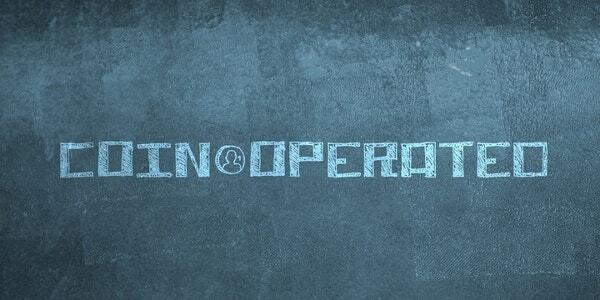 It can be used for blackboards text, Grunge Texture designs, and handwriting. 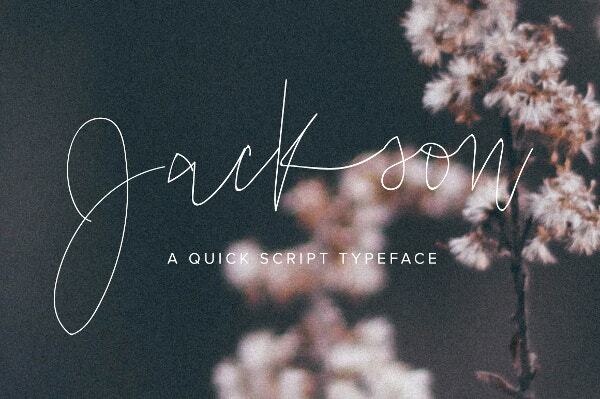 Available for $12, Jackson is a scribble font which pairs well with Gotham, Minion & Baskerville, and Orator. This would ideally suit logos, blogs, wedding invitations, branding, etc. 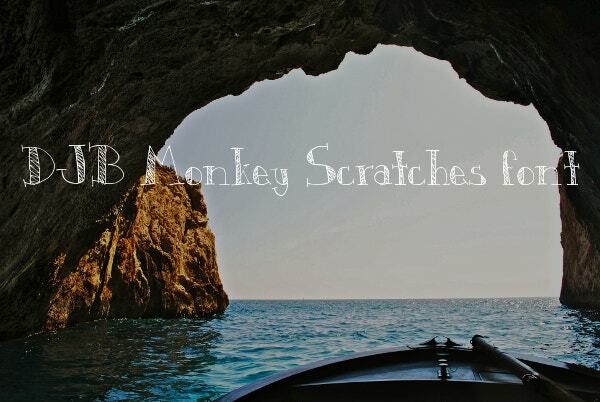 The DJB Monkey Scribble font is cute and is available for free downloads, for personal use. It would ideally suit kids’ storybook covers. The Graffiti Scribble font has upper cases, symbols, and numbers. It can be freely downloaded for personal use. These have a multi-linear scratched appearance which suits posters. 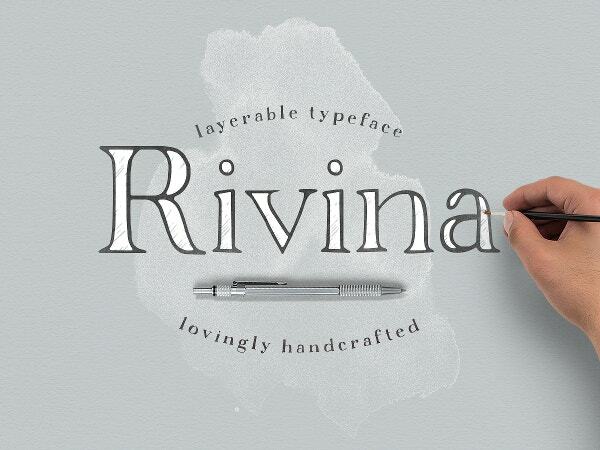 Priced at $11, Rivina suits labels, invitations, crafts, bobs, bits, and stationery. Two colors can be used for every character -one for the outline, and another for the fill. 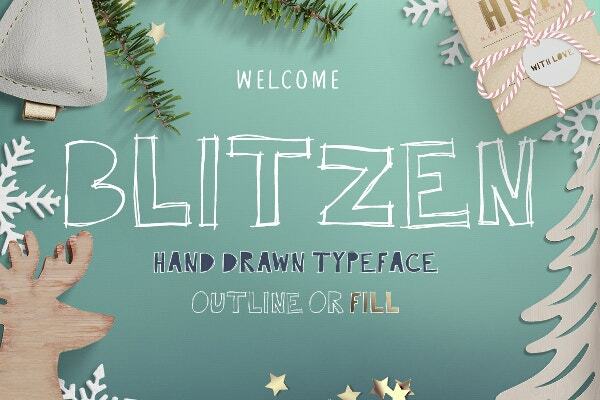 Blitzen is a hand-drawn scribble font available for $12. It has upper cases, symbols, and numbers. Three styles are available- outlined, filled and combined. 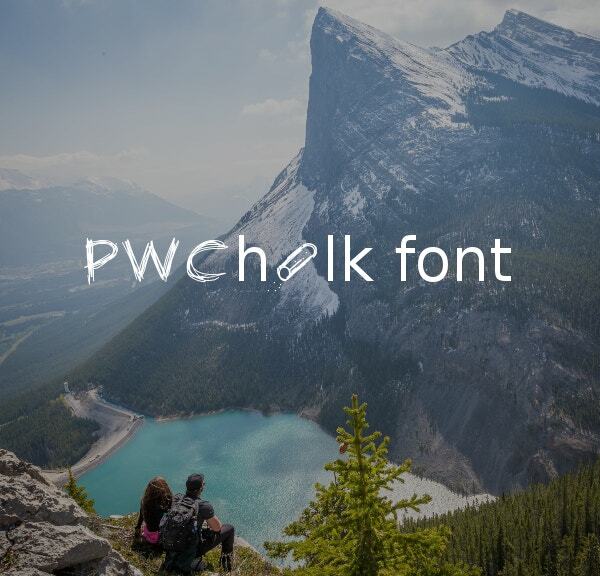 The PW Chalk Scribble font is hand-drawn with a chalk on a blackboard. It includes numbers, upper cases, symbols, and images. It can be downloaded for free for personal use. 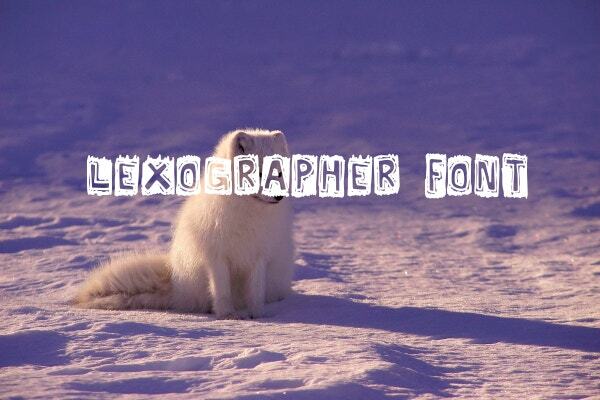 Lexographer is a cool-looking scribble font which includes all keyboard characters. Lower cases can be created by using capslock. It can be downloaded for free, for commercial use. 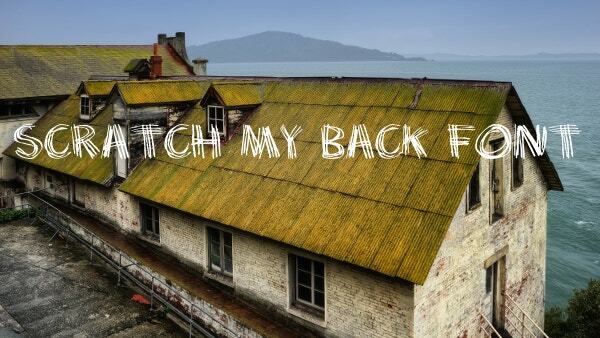 Scribble fonts bear a personal touch because of their hand-drawn or sketched appearance. These can be used for a variety of purposes as specified against the specific categories. 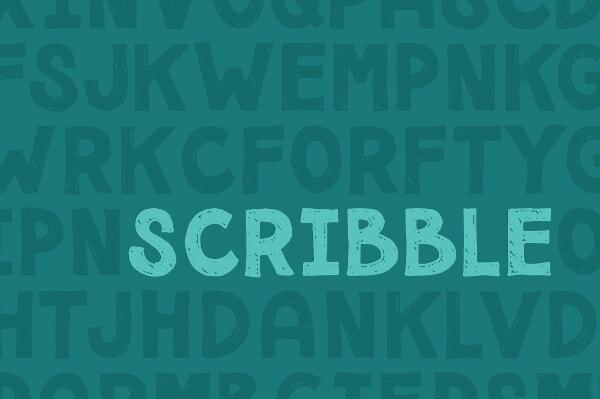 Our collection of scribble fonts comes with internal link anchor text for your convenience. You may feel free to download and use them as per their specifications.